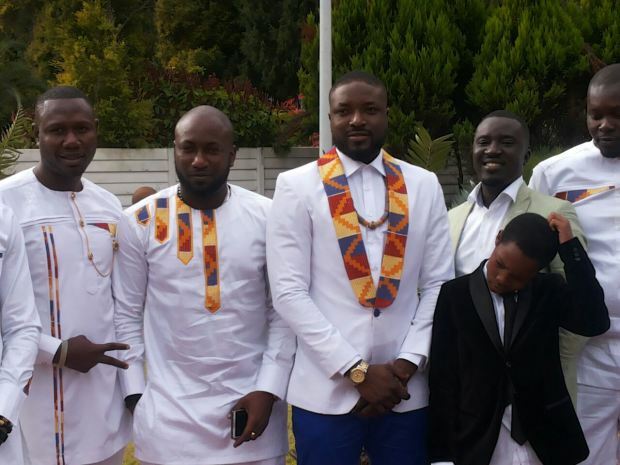 After dating for two years, Big Brother Africa stars, Elikem Kumordzie 'The Tailor' and Pokello Nare got married traditionally in Harare over the weekend where Elikem is said to have paid USD16,000 bride price. 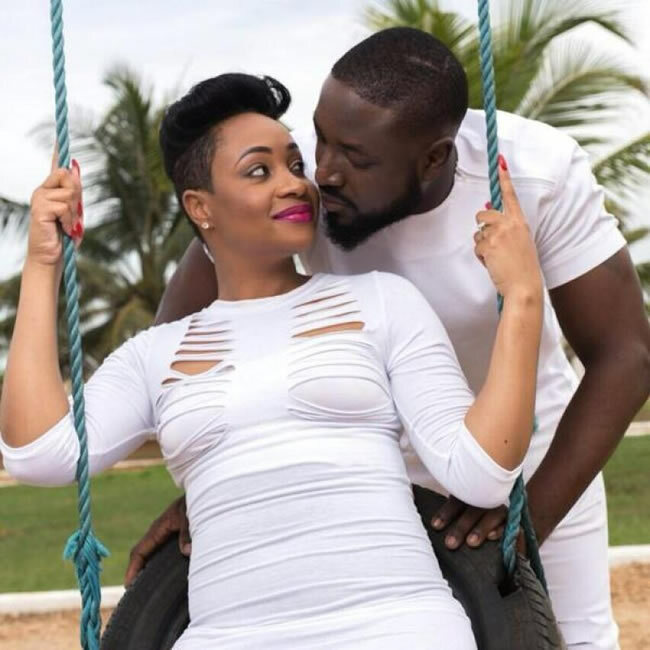 Elikem and Pokello's relationship has been topsy-turvy after they met and fell in love on Big Brother Africa season 8 (The Chase) reality show in 2013. 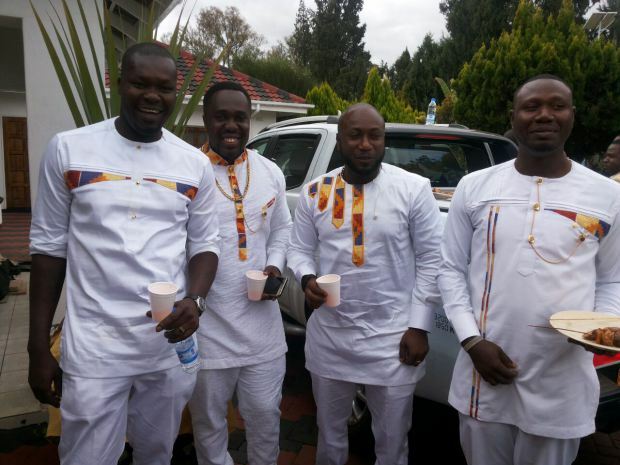 The Ghanaian, who is an actor and a fashion designer, on a number of occasions had been accused of cheating. 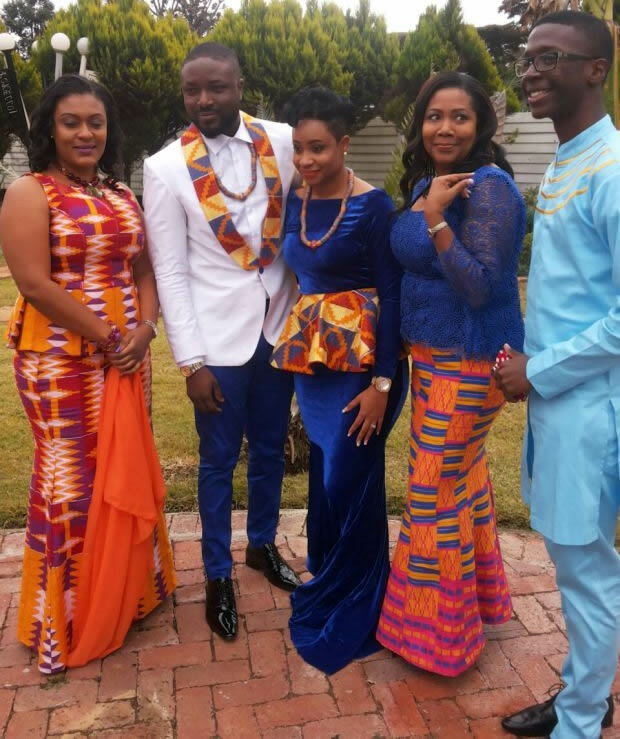 The relationship was nearly marred by allegations that Elikem had an affair with the then wife of former Black Stars player, Nii Odartey Lamptey, an allegation he vehemently denied. 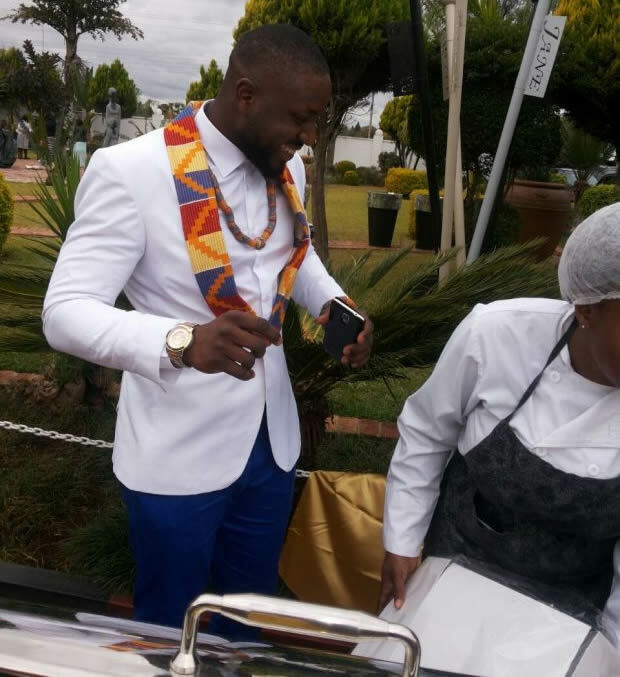 But as if that was not enough, the two at one point decided to call it quits after Pokello accused Elikem's ex-flame, Gloria Lamptey, of constantly meddling in their relationship. 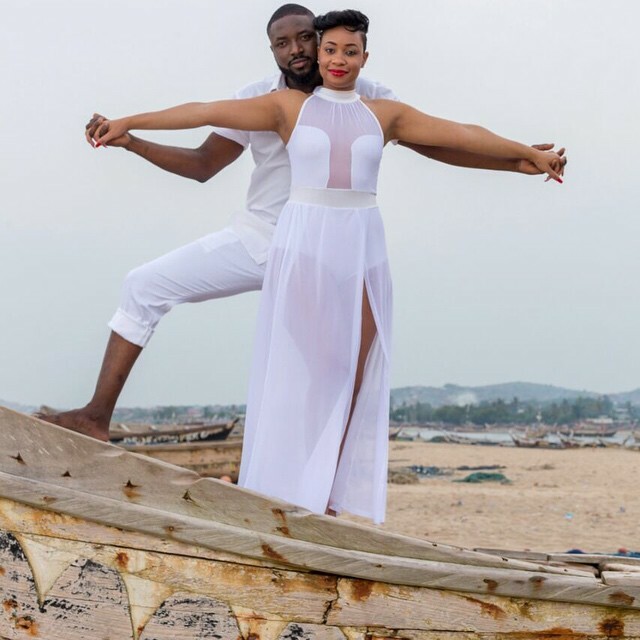 Elikem, in spite of his turbulent past, surprised many when he proposed to Pokello at 2014 Vodafone Ghana Music Awards. Since then, the two have had to renew their passports several times as they are constantly on the road, travelling to visit each other. 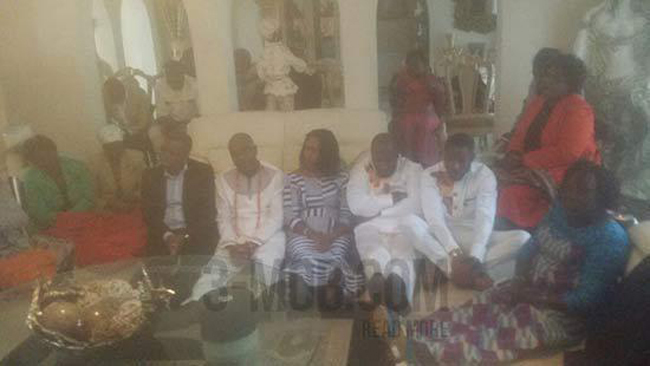 Prior to the traditional wedding, the two had met each other's parents. 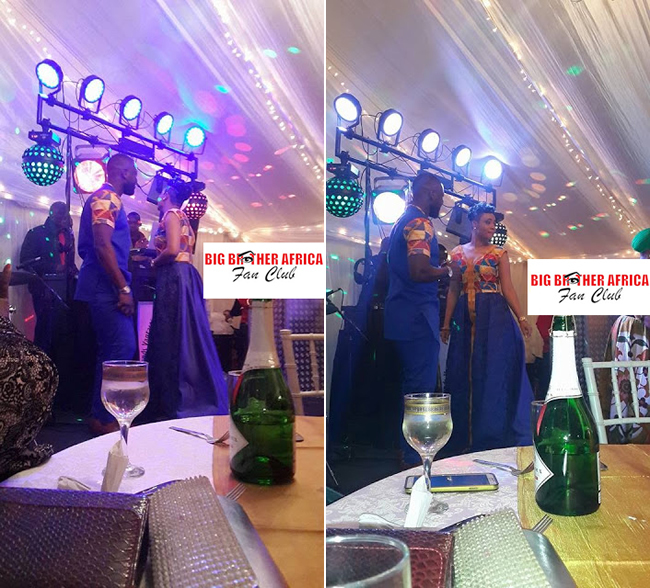 Last weekend's proceedings, which were for the first time in their relationship conducted off television, served as a testament of the lovebirds' commitment to each other. 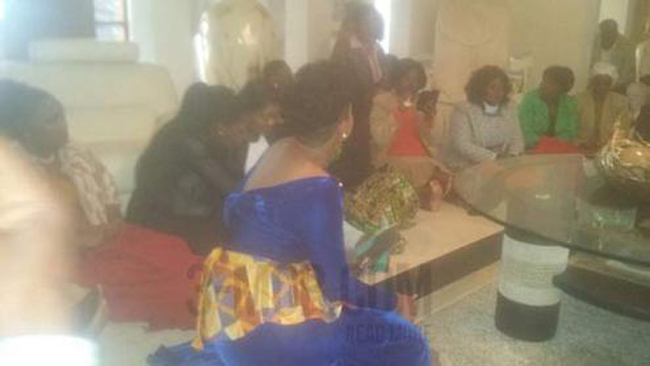 There are pictures which have gone viral on social media networking sites where Kumordzie's family is captured seated on the floor, negotiating. 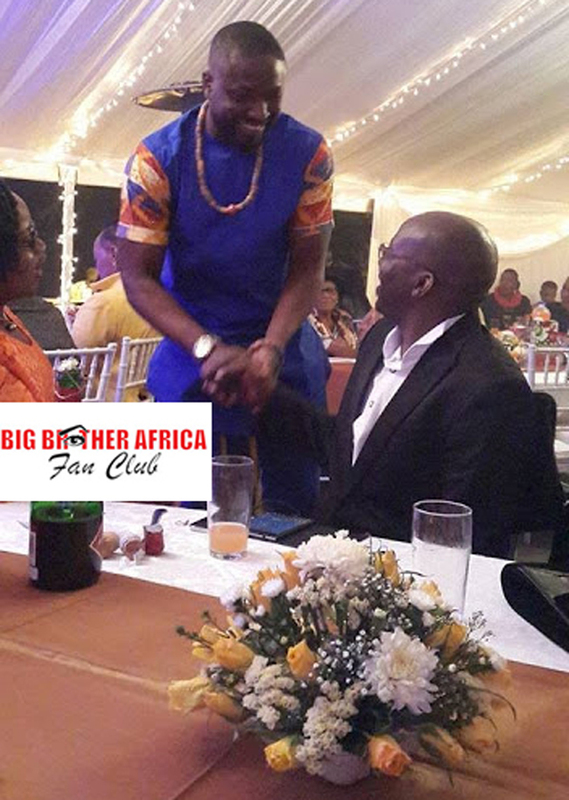 Pokello and other family members are also seen on the other side sited, following proceedings. 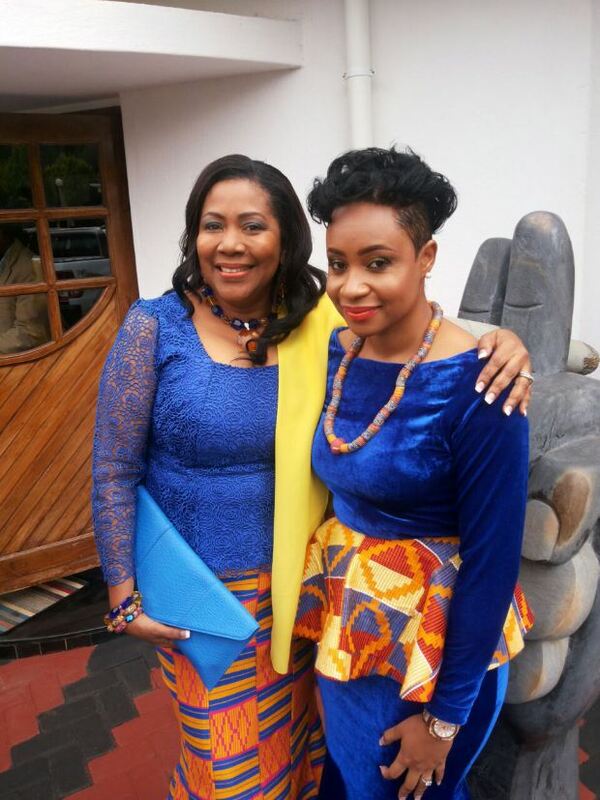 Sources close to the development said after the proceedings at Pokello's family home had been complete, the couple and their families proceeded to celebrate their nuptials at a private function in Harare where they were joined by close friends. 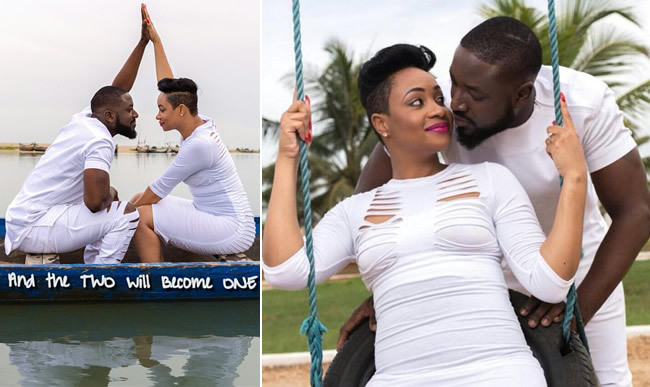 Though she could not be reached for comment, Zimbabwe's Pokello, a businesswoman, socialite and mother of one, dropped a hint of the traditional marriage on Instagram with the post: "And the 2 shall become 1 ❤️" accompanied by their photograph. 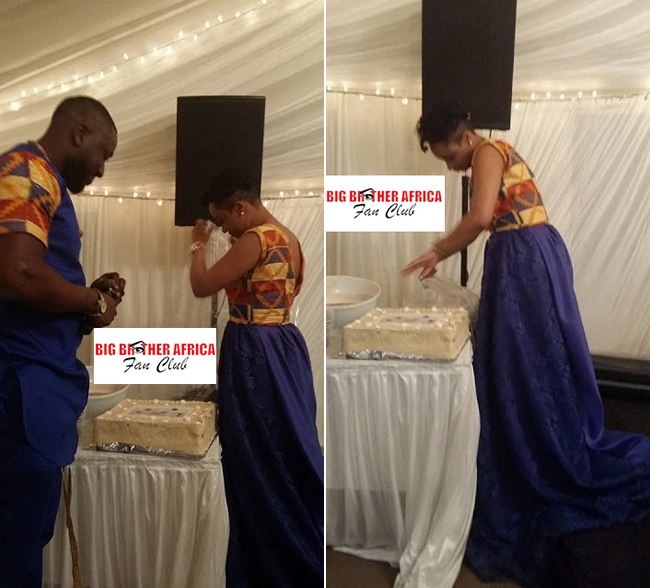 Many doubted their relationship saying it wouldn't last because of the long distance, Pokello's s*x tape with Zimbabwean rapper Stunner, her son and their different cultures among many other things. But, the lovers seem undeterred, weathering the storm with a white wedding on the cards. 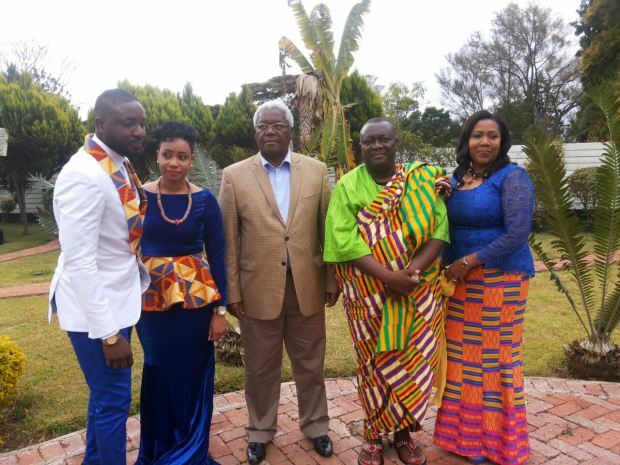 It remains to be seen where the two will settle as Pokello has highlighted that she is not much of a fan of staying in Ghana. "The food is too chilli spiced and the weather is unbearable, it's too hot in Ghana," she has been quoted saying. 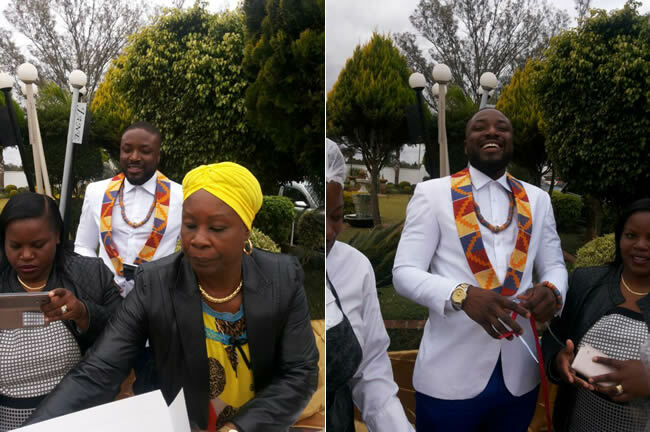 Elikem on the other hand does not seem to mind staying in Zimbabwe though he, like his wife, complains about the food there saying it is not spicy as Ghanaians love their food spiced up.